This mainstay is in its 24th year of operation! Great corner location, reputation for quality (4.5 star rating), loyal following, and experienced staff. Recent upgrades include a return air unit ('16) and furnace ('17). 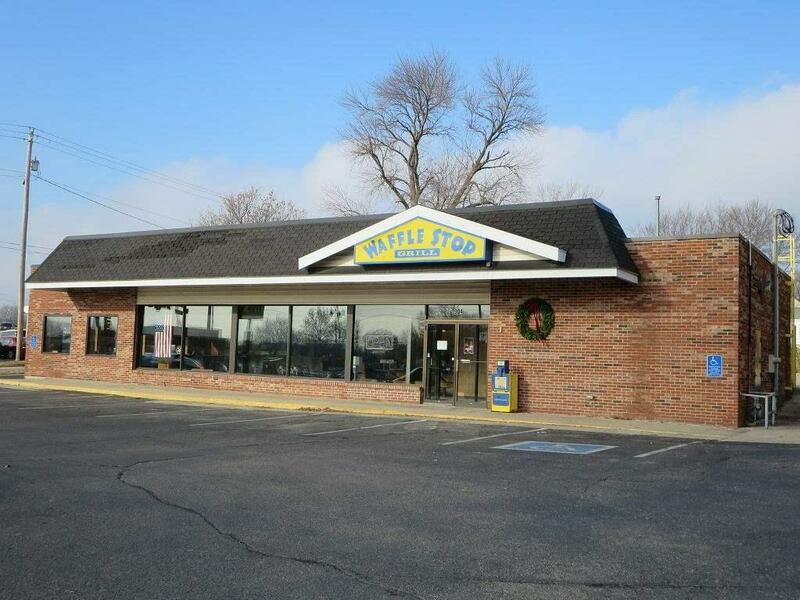 Don't miss your chance to own this centrally located restaurant in Cedar Falls! Listing provided courtesy of Chad Koeppel of Inspired Real Estate.